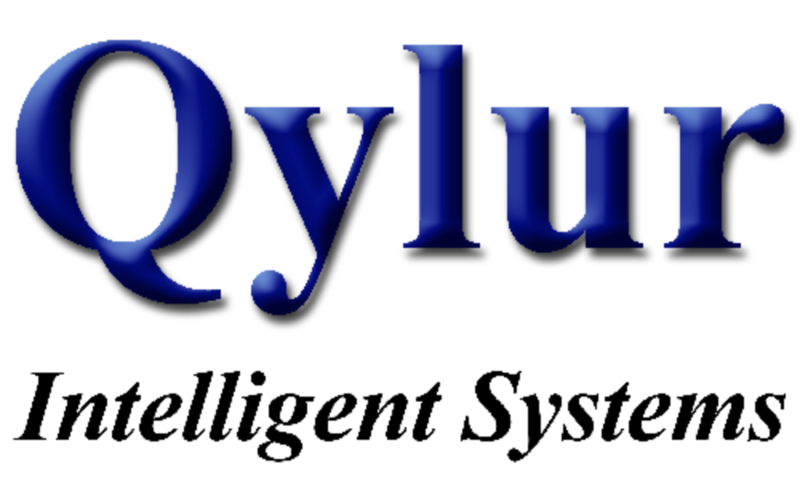 10Fold Communications started working with Qylur Intelligent Systems, a user experience-driven intelligent machines company, in September 2013. 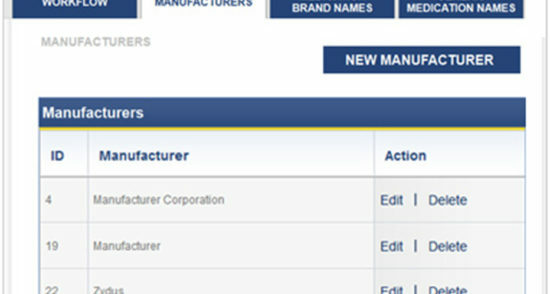 10Fold Communications started working with Qylur Intelligent Systems, a user experience-driven intelligent machines company, in September 2013. Our goal was to launch the company and promote the commercial availability of the Qylatron™ Entry Experience Solution – an automated, self-service, security-screening kiosk for sports and entertainment venues, monuments, and transportation hubs. 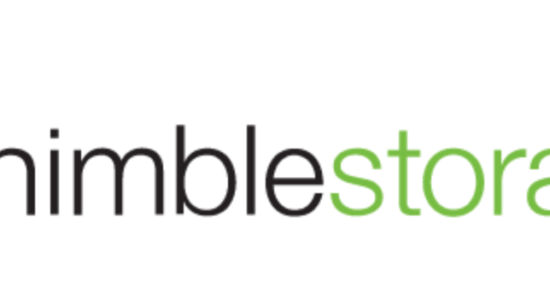 The company’s mission is to improve the customer service experience for everyone. In parallel with the launch, 10Fold helped Qylur pull off a national media event at Lincoln Center in New York City, where the 10Fold Communications-produced Qylur Launch Video would be the showcase piece “played on the big screen” in front of a packed house of national business and broadcast media, partners, prospects, customers and investors. Our strategy for the launch was to focus on the inspiration for Qylur, leveraging the emotional story of CEO and Founder Lisa Dolev, who was deeply moved to change the security-screening experience forever, following her viewing of the deadly Madrid bombings in 2004 on CNN. We suggested producing a powerful video for two main reasons: to use it as the featured piece of content for the company’s launch event in New York City, and to leverage it in the launch press release to provide media with a rich piece of visual content that they could include with their stories. In addition, we produced a “man on the street” video in downtown San Francisco, capturing sports fans’ sentiments about current shortcomings of security-screening processes at stadiums. Both of these videos not only provided additional fodder to intrigue the media, but they also served as core lead-generation assets for Qylur’s sales and marketing teams to accelerate sales cycles with large public venues and airports around the world. Using 10Fold Communications’ turnkey video production services, we storyboarded our vision for the video, hired a videography crew, developed the interview questions, conducted the interview (eliciting emotional, passionate sound bites from CEO Lisa Dolev), and produced a dramatic video that left the Lincoln Center standing-room only crowd with goose bumps and media so impressed that national outlets such as the Huffington Post embedded the video with their Qylur launch coverage. In addition, we invited NYC-based business press reporters and broadcast media to the Lincoln Center launch event to personally experience the Qylatron entry experience solution themselves, take photos and videos, and also have the opportunity to interview the Qylur CEO and other dignitaries. More than a dozen media attended the event, including Bloomberg, The Huffington Post, The Wall Street Journal, Reuters, Fox News, and Business Insider. Within two weeks of Qylur’s launch, the main launch video secured more than 1,000 views on YouTube, with ultimate validation of our video production work coming when the Huffington Post embedded the video as part of its feature coverage of Qylur. In addition, we secured national and international media coverage on CNN, the Wall Street Journal, Forbes, Business Insider, Yahoo! Travel, and Conde Nast Traveler, among others. Coverage resulted in global syndication for all target verticals, including sporting venues, airports and national monuments. Finally, the “long tail effect” of the launch video garnered follow-on interest from major networks in the US and abroad, resulting in coverage on Fox Business and the Discovery Channel. Regarding business impact, Qylur experienced a surge in website traffic, setting its own company record for most unique website visitors during the week of the launch. Furthermore, the international launch coverage resulted in inbound requests from investors, partners and prospects to learn more about the company.